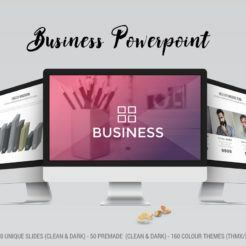 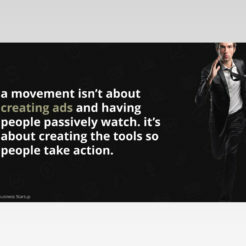 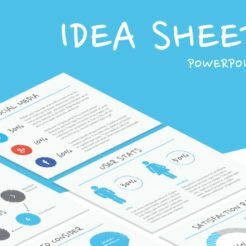 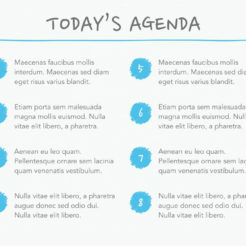 The Madura PowerPoint Presentation Template is a clean, multi-purpose template that will help you get your ideas noticed. 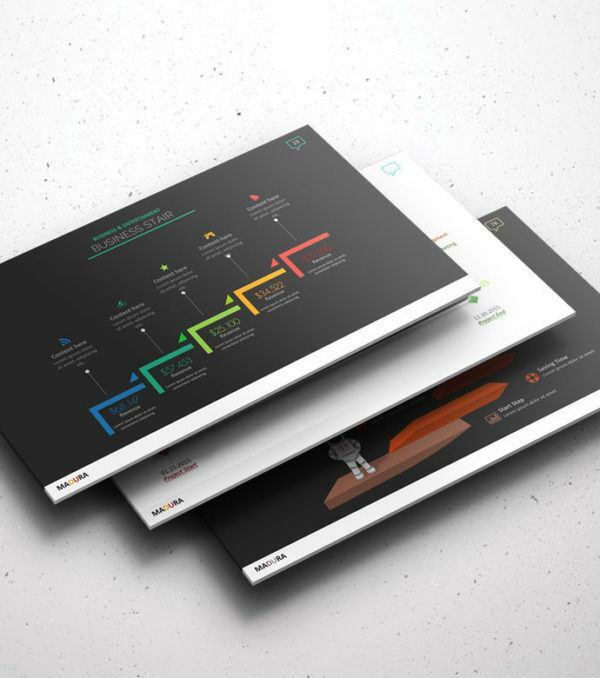 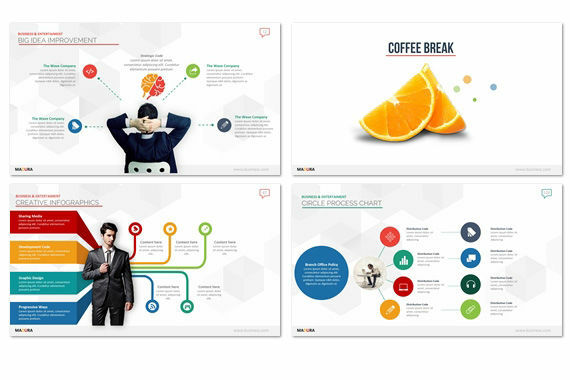 This template includes a massive variety of slides and infographics to make sure that you have everything you need to make an unforgettable presentation. 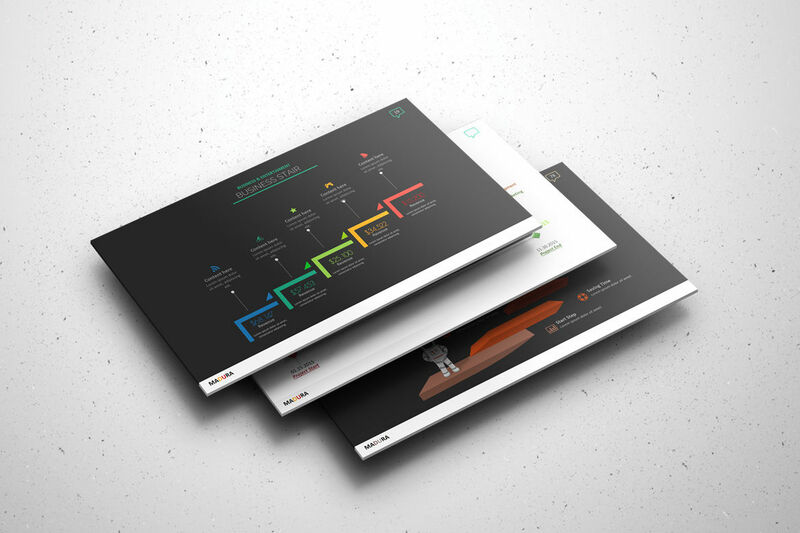 With support for unlimited color options, this template can easily fit your branding. 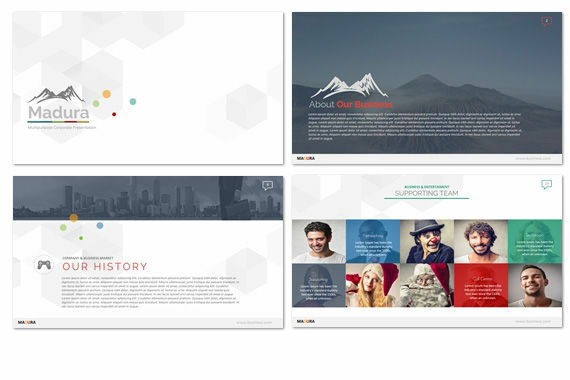 Please be aware that the stock images included in the screenshots and video are not included with the presentation. 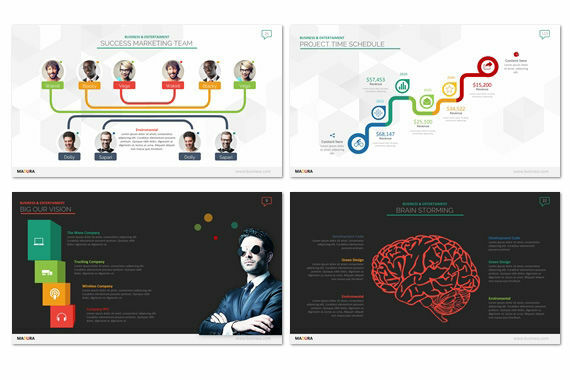 If you would like this presentation customized for you, we would be happy to help you create an unforgettable presentation. 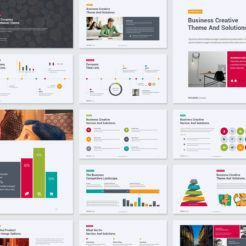 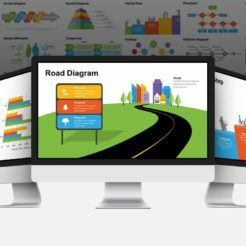 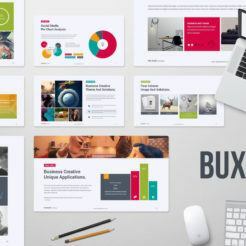 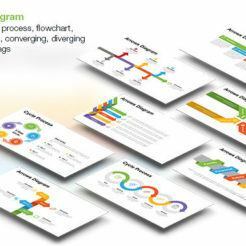 The Madura PowerPoint Presentation template is a clean, multi-purpose template with unlimited color options and a variety of charts and infographics to enable you to create a compelling presentation.